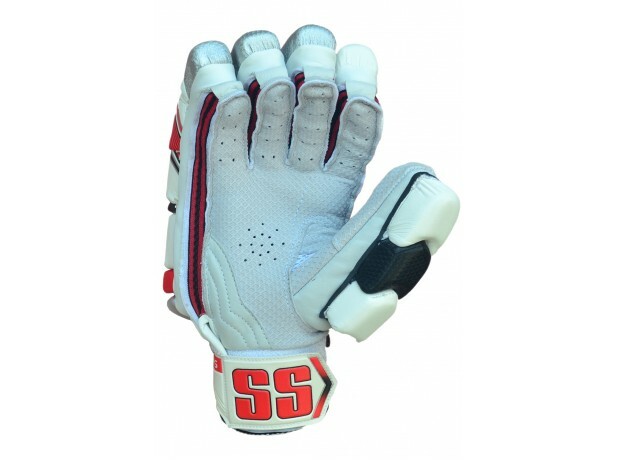 Extremely Light Weight Real Calf Leather Batting Gloves. 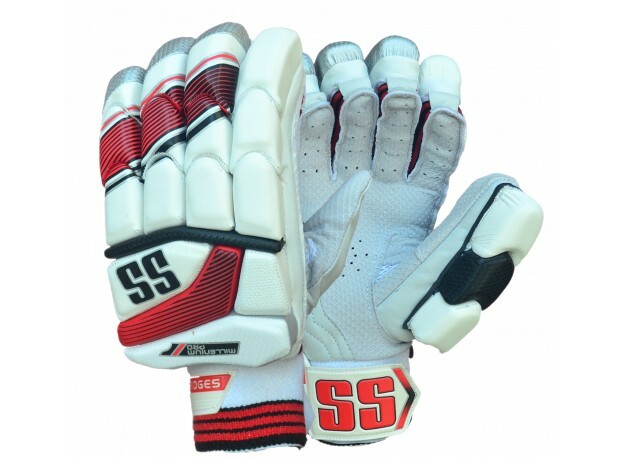 Designed for a Flexible Grip especially pliable on fingers. 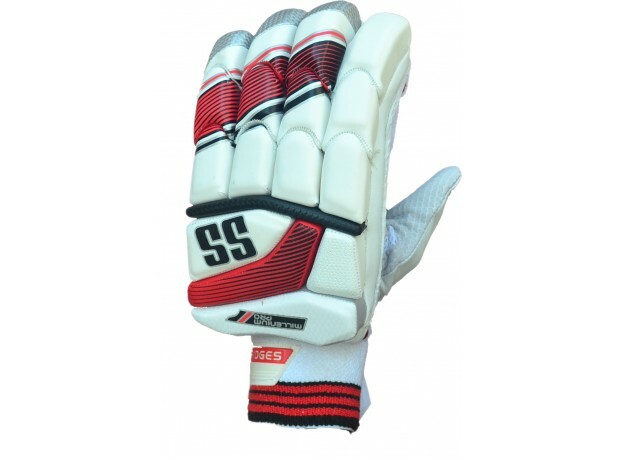 Thumb Design with mesh overlay for flexibility and comfort. 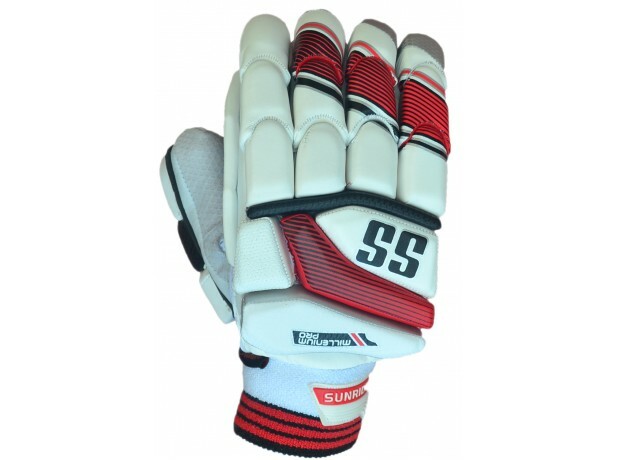 Suitable for playing at the Highest Level.